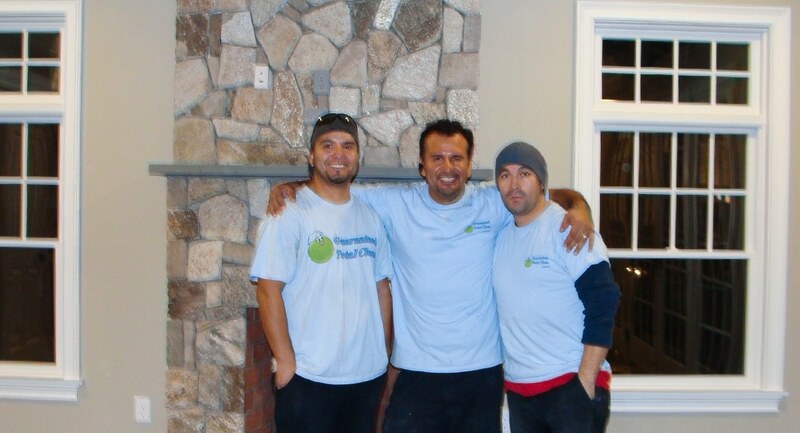 WHY CHOOSE GUARANTEED TOTAL CLEAN LLC? Let’s face it, we’re all so busy these days that if we had one less thing to do- especially chores and household projects- we could get more important things done, or even enjoy more quality time alone or with loved ones. 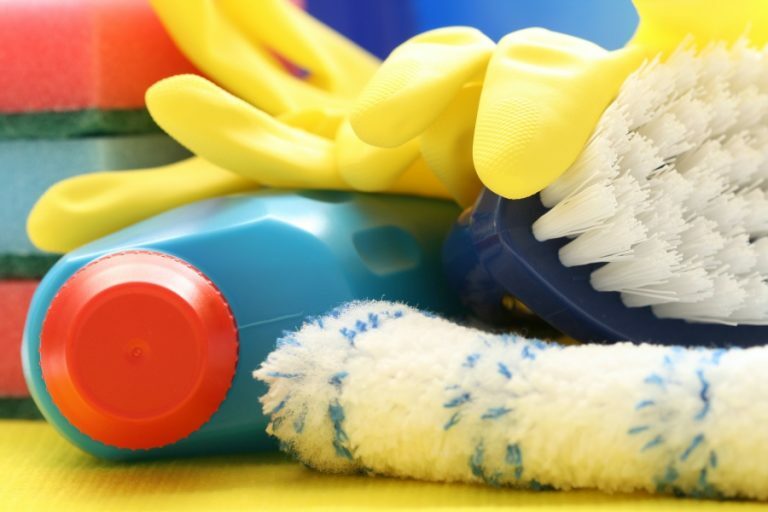 Whether it’s a house to be cleaned, Guaranteed Total Clean LLC can help with all your residential and commercial cleaning services needs so you can get back to the things you enjoy most. 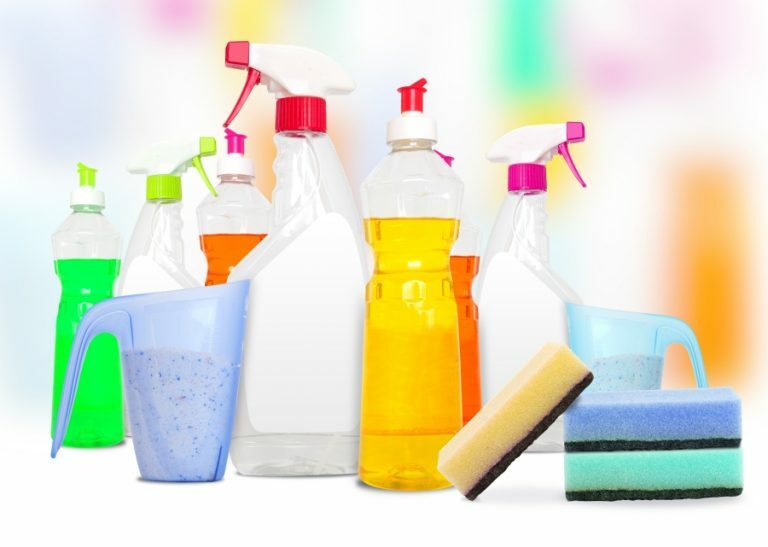 Guaranteed Total Clean strives to meet and exceed customer expectations by providing a unique cleaning service to individual customer needs. Superior quality, best customer service, and integrity are our hallmarks. We guarantee it! We accept requests and phone calls 24/7 so you could resolve any problem whenever you need a cleaning service. 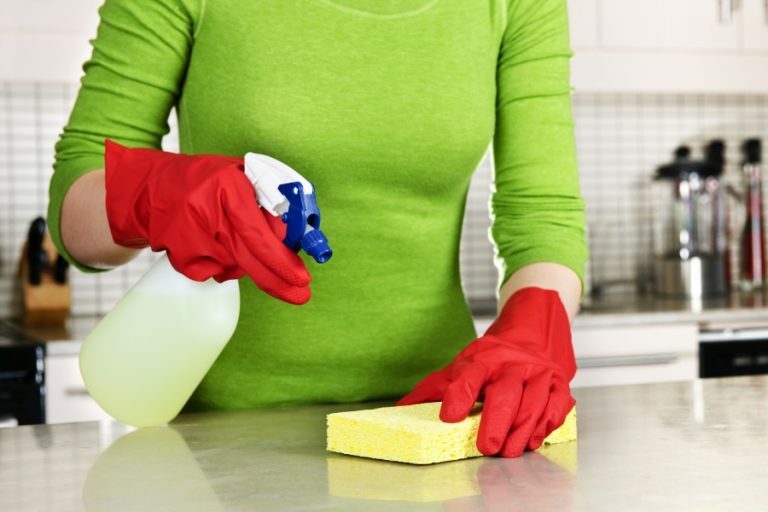 All our team members are highly qualified, educated and trained employees in all cleaning work techniques. Romulo (Rommy) Via y Rada, Owner and General Manager of Guaranteed Total Clean LLC, graduated from the Faculty of Business Administration, started the company because he understands the value of providing a quality, dependable, and customizable service. Having hands-on experience in cleaning techniques inspired Mr. Via y Rada to form a cleaning company in which he could use his talents to provide superior quality work, customer service, and integrity to every client. Mr. Via y Rada will work with clients to understand their specific needs, and provide the appropriate services.